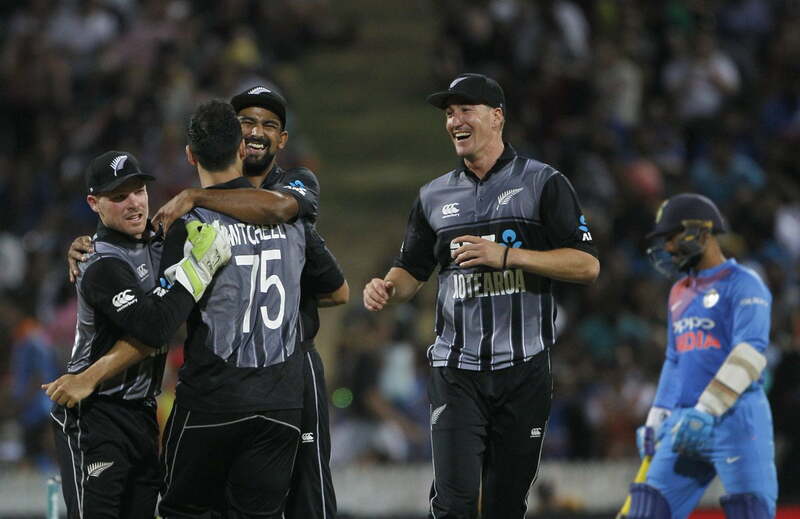 In the series decider at Hamilton, Team India couldn’t manage to keep their unbeaten run in T20Is alive and lost the series by 2-1 to New Zealand. The hosts blasted the Indian bowlers to all corners of the park and raced to a mammoth total of 212/4. India was supposed to come out with all guns blazing but that was not the matter this time. 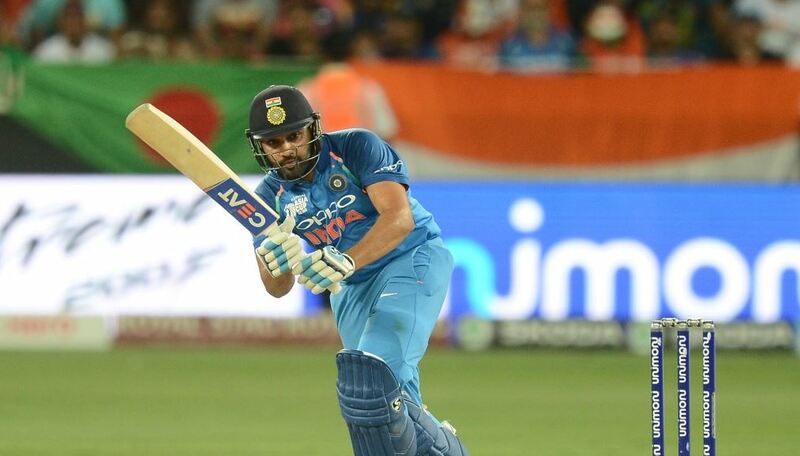 Openers couldn’t do much for India and middle order’s cameos were not enough to take India over the line. 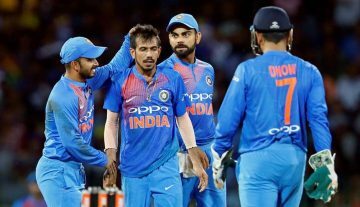 Thus, they conceded the match, as well the series, by four runs. MS Dhoni played his 300th T20 game at Hamilton.